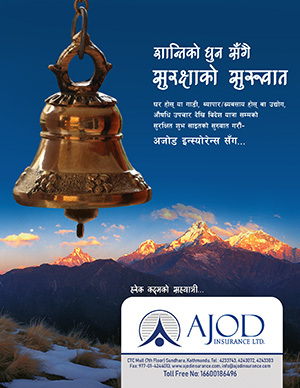 Sunrise Bank has started a branch at Birendranagar, Surkhet. 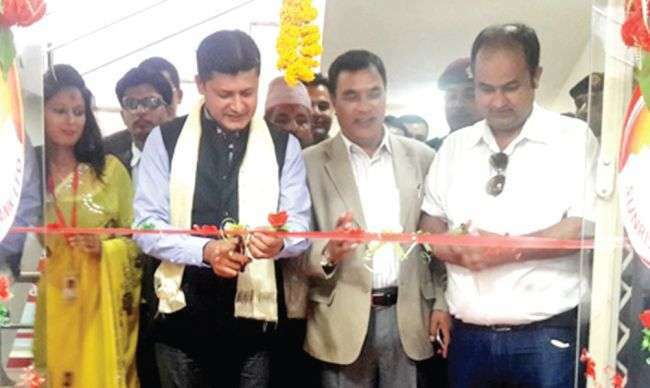 Guru Prasad Poudel, Director of Nepal Rastra Bank, Nepalgunj and Prakash Poudel, President of Surkhet Chamber of Commerce and Industries jointly inaugurated the branch amid a program on May 21. “After acquiring Narayani National Finance, Sunrise Bank had two branches in Dhangadi, out of the two branches, it transferred a branch to Birendranagar,” said Ratna Raj Bajracharya, CEO of the bank. According to Bajracharya, the branch also provides locker services to the customers. Presently, the bank is providing its services through 69 branches and 79 ATM outlets.